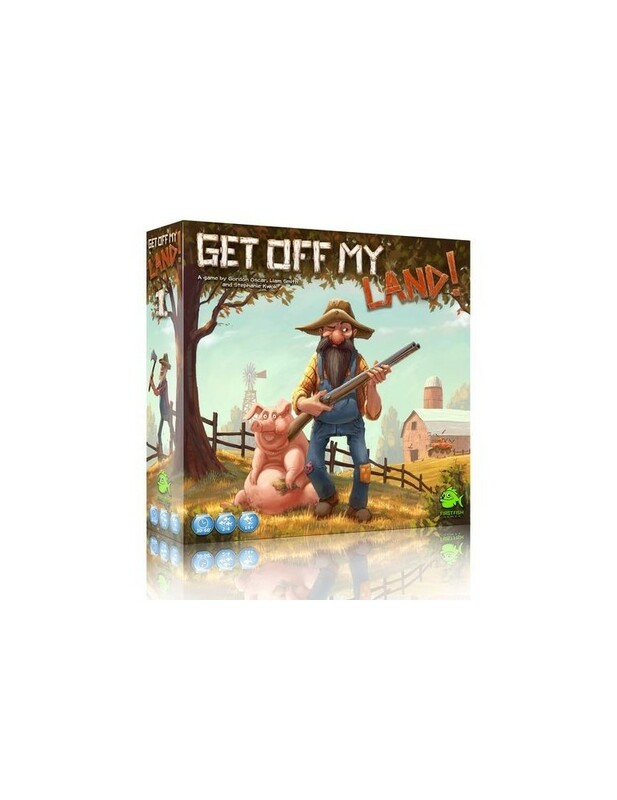 ﻿ Comprar Get Off My Land! 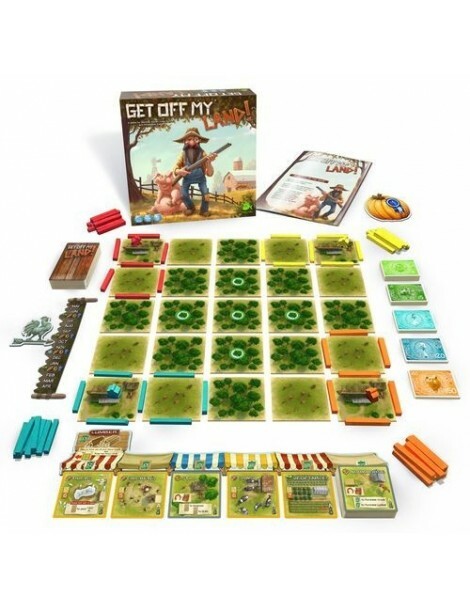 Inicio > Juegos de Tablero>Get Off My Land! 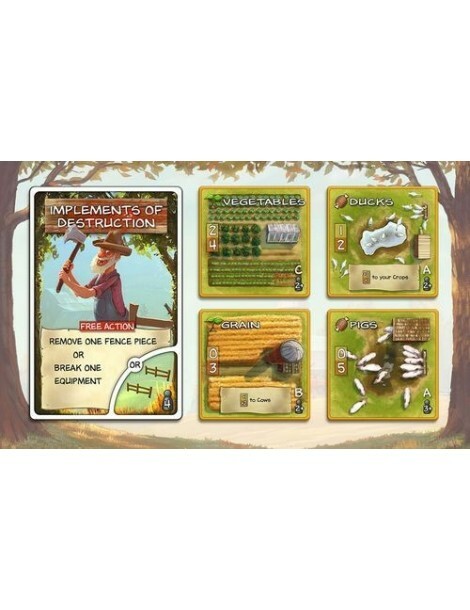 Once youve got cleared and fenced land, its time to go to the market to buy crops and animals for your farm. Theres limited stock available though, so buy what you need quickly before other farmers do. 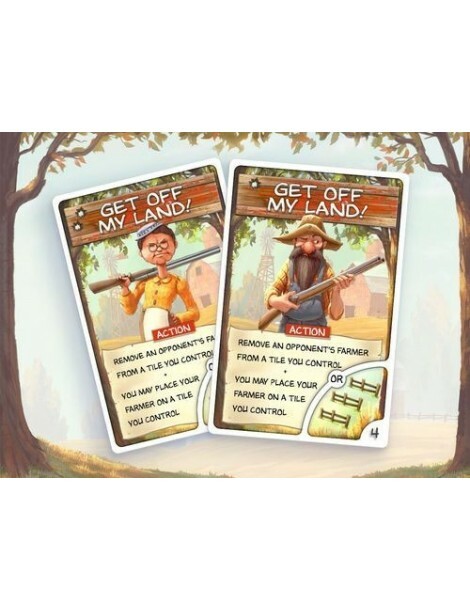 Youre not growing crops for fun, you need to get paid! Some things on your farm will provide you with a slow and steady trickle of income, and others can be harvested to gain a larger amount of money right away. Of course if you harvest something, youll need to wait for it to grow again. 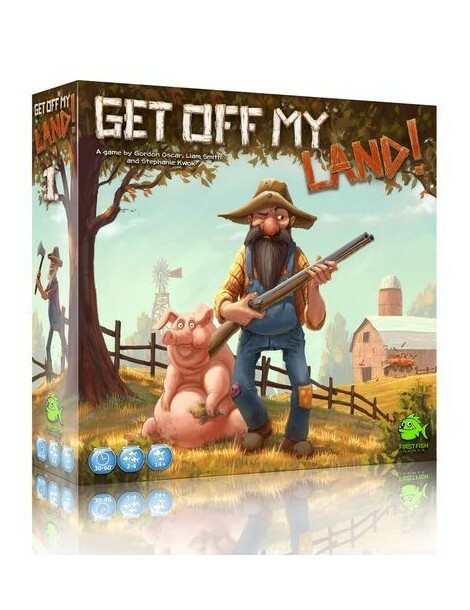 Theres limited land and resources available, so why not re-adjust the fence line a little bit so that your neighbors cows are now on your side? Other farmers are trying to steal your precious potatoes too, so dont let down your guard.